I loved this book! I liked it because of the stupid jokes. 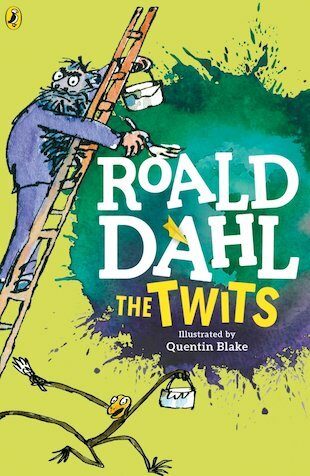 My favourite bit was when the animals took all the furniture and glued it on the ceiling so Mr twit glued himself and Mrs twit onto the ceiling so they couldn’t move. I have read this book twice and surprisingly I didn’t get board of it! It’s full of discusting and weird stuff!